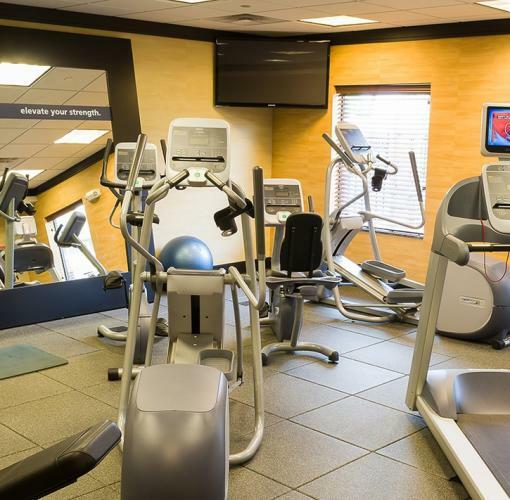 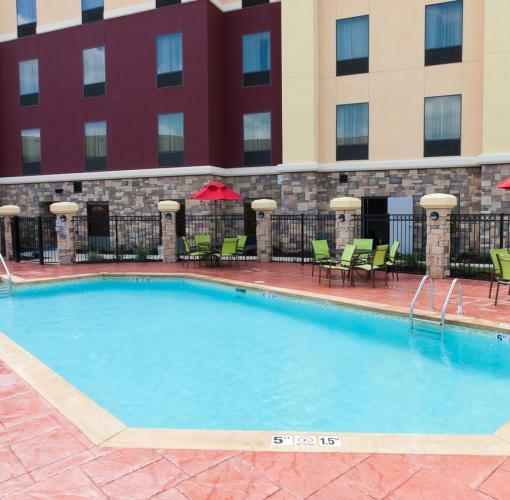 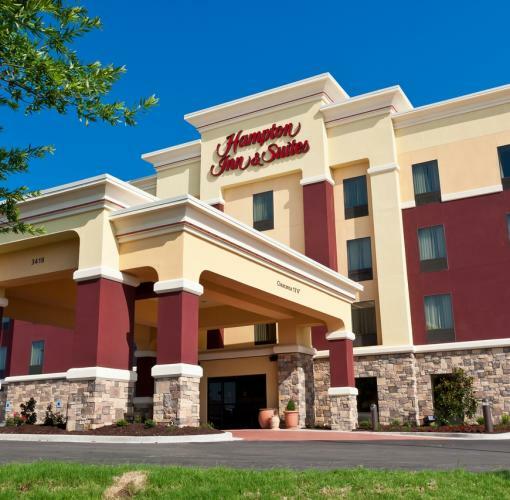 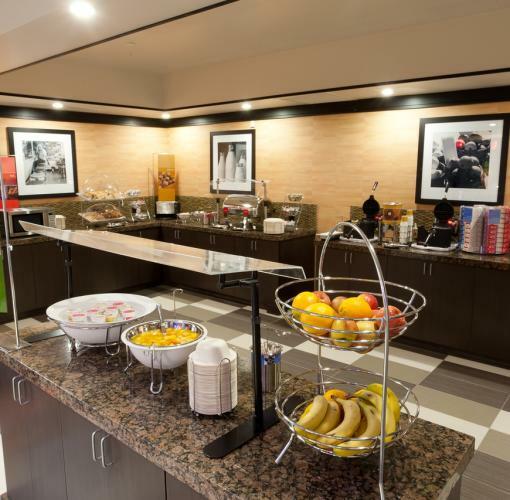 Welcome to the Hampton Inn & Suites Tulsa/Central hotel, located in the heart of Tulsa, Oklahoma. 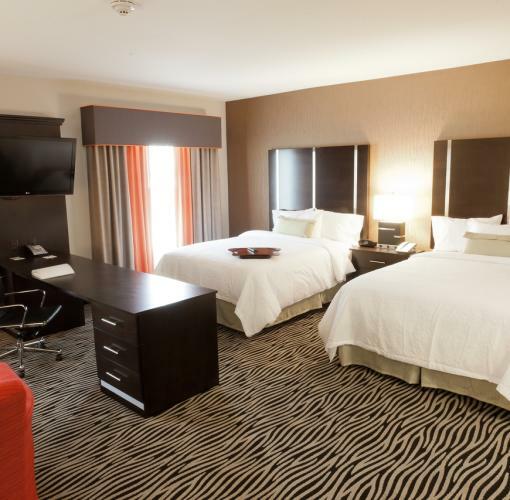 Check out the Tulsa Zoo & Living Museum, voted America's favorite zoo, or spend the day at Tulsa Aquarium, with more than 200 exhibits, more than one million gallons of water and the largest collection of bull sharks in captivity. 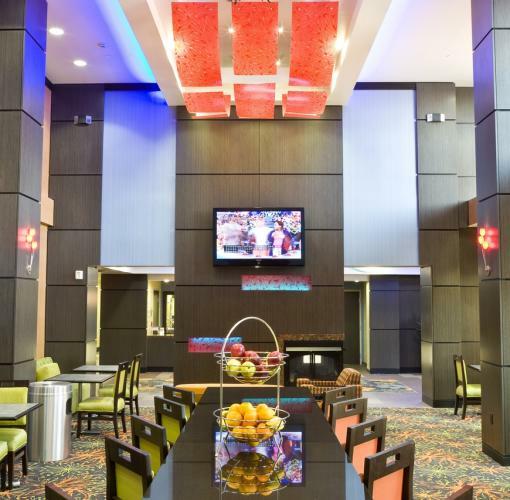 Attend many events at Expo Square home of the Quik Trip Center which is only minutes away. 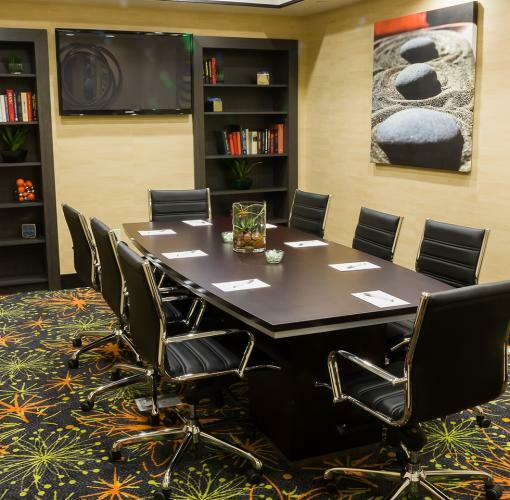 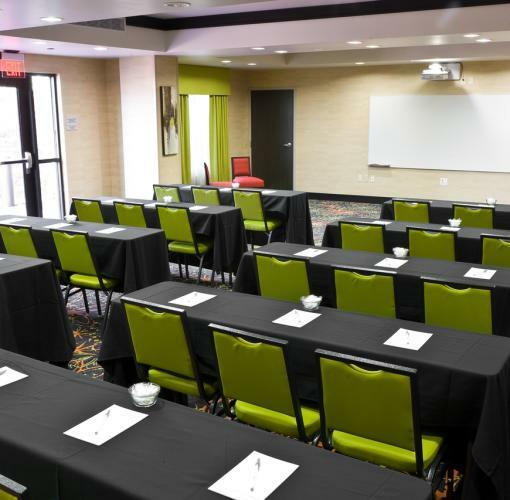 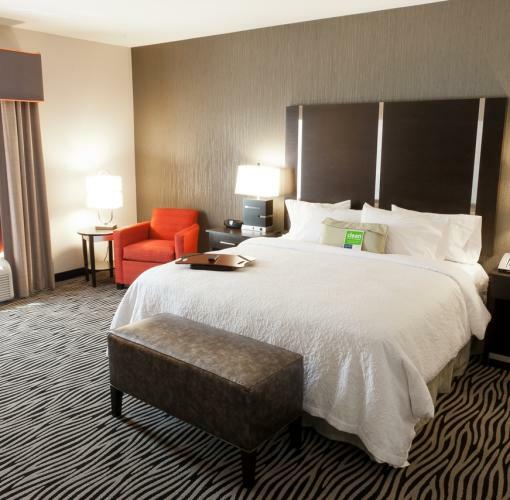 Stay at this contemporary central Tulsa hotel and enjoy a relaxing night in a clean and fresh Hampton bed®, and stay connected with free high-speed internet access in every guest room and suite.